We are all familiar with using graham cracker crust when making cheesecake, but there are other desserts that also use this type of crust. This is a guide about dessert ideas with a graham cracker crust. Place half of cracker crumbs in bottom of buttered dish. Combine beaten egg whites, marshmallows, and nuts and pour over crumbs. Combine egg yolks, butter, sugar, and chocolate syrup and beat until very stiff. The longer this is beaten, the stiffer it gets. Pour over first mixture and cover with remaining crumbs. Place in refrigerator for 24 hours. Serve with whipped cream. Melt 1/2 cup margarine in 9x11 inch dish. Add graham crackers (crushed) and 1 Tbsp. powdered sugar. Mix and press on bottom of dish, set aside. Dissolve gelatin in boiling water, let cool until slightly thickened, add sugar to cream cheese and mix. Beat Carnation milk until foamy, add cooled gelatin, continue beating. Add cream cheese, sugar mixture and vanilla, beat well. Pour into graham cracker crust. Chill. Note: It's best to chill Carnation milk several hours before beating and have cream cheese softened. Any ideas what I can make using a graham cracker crust besides cheesecake? Thanks. Line a 13x9 baking pan with graham crackers breaking them to fit if needed. In a bowl, blend cold milk and pudding mix with mixer for 2 minutes at low speed let stand 5 minutes, then gently fold in whipped topping. Spread 1/2 of pudding mix over graham crackers. Add another layer of grahams. top with remaining pudding mix and remaining crackers. Spread pie filling over crackers. Refrigerate for at least 3 hours before slicing and serving. 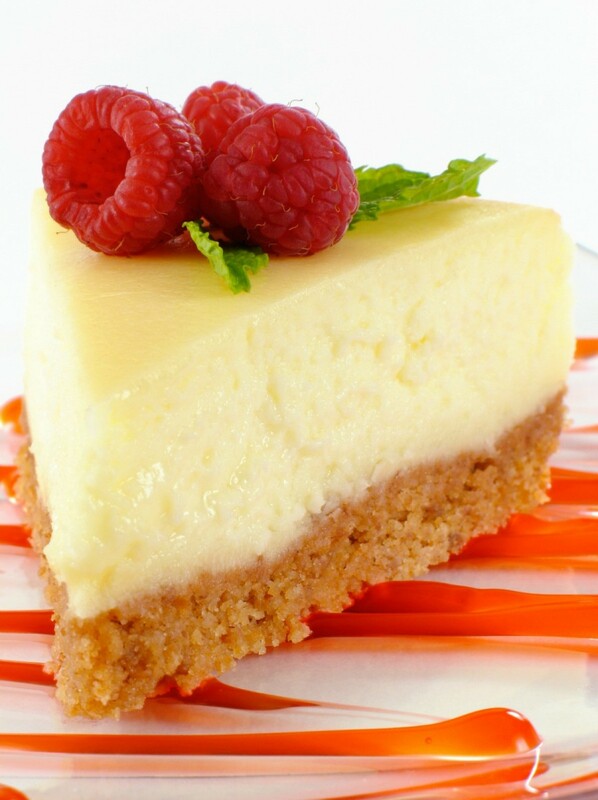 Quick Key Lime Pie: 1 can condensed milk (not evaporated), 1/4 cup lime juice (I use bottled key lime juice), 1 large (or 2 small) tubs Cool Whip (I use the creamy when I can find it). Fold together and put into crust. Either freeze it or let it set for an hour or so in refrigerator. If freezing, let it sit out on counter for about 30 minutes for easier cutting. In a large bowl mix together sweetened condensed milk and lemon juice; combine well. Mix in berries. Fold in cool whip. Spoon into crust. Freeze 5 hours or until set. Let stand 30 to 40 min. before serving. This was a recipe from Eagle Brand/Keebler products. Yummy!